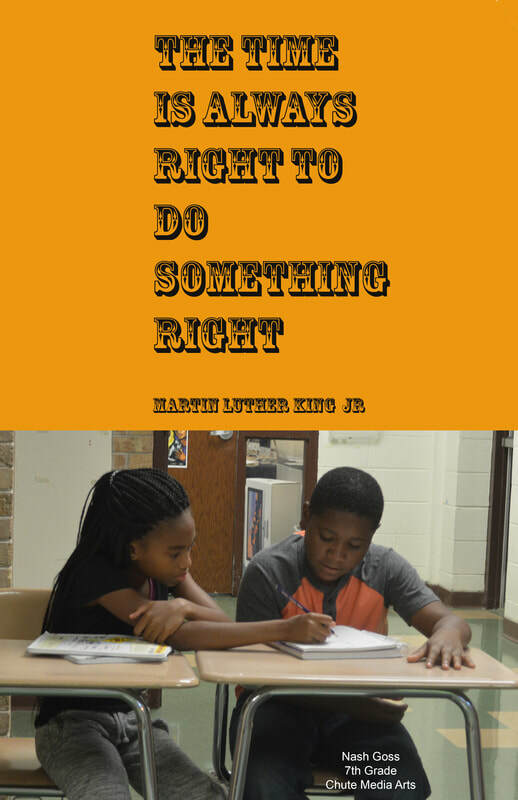 The quote is about how its always right to do something thats right which means its always the time to do something that helps. the meaning of my poem is that its always the time to be helpful and help people. This is my laser cutter project. the white is getting cut out so its is lower then the black. 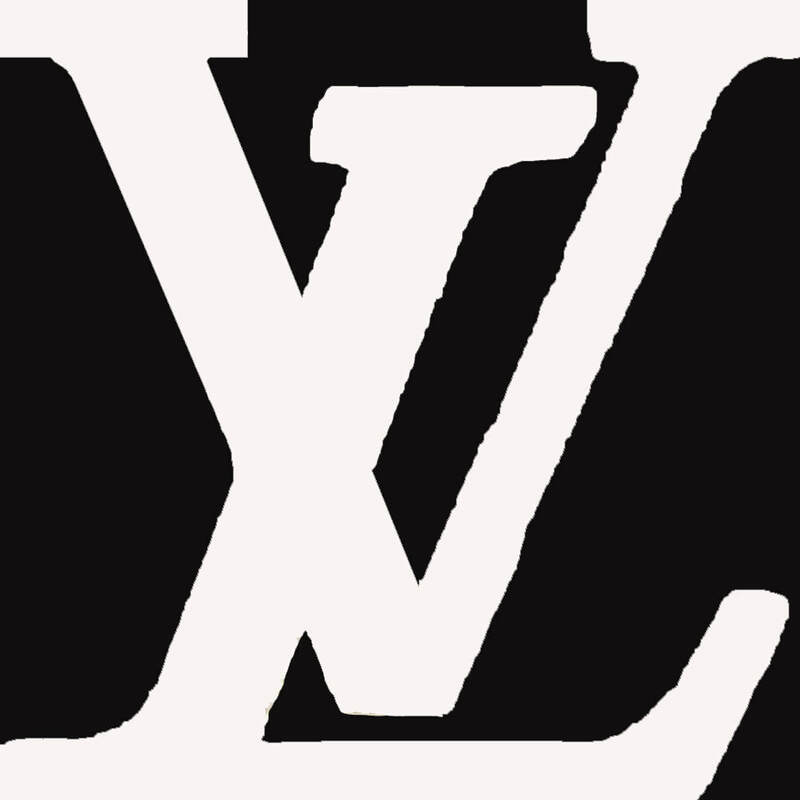 i got the idea to get this because i really like louie vuittion and designer brands. I really like my sign and am excited for it to get laser cutted.